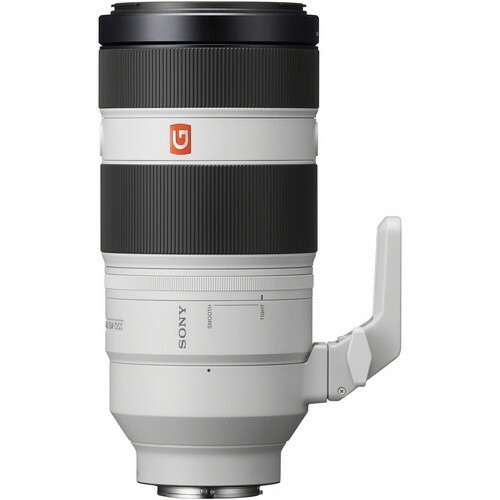 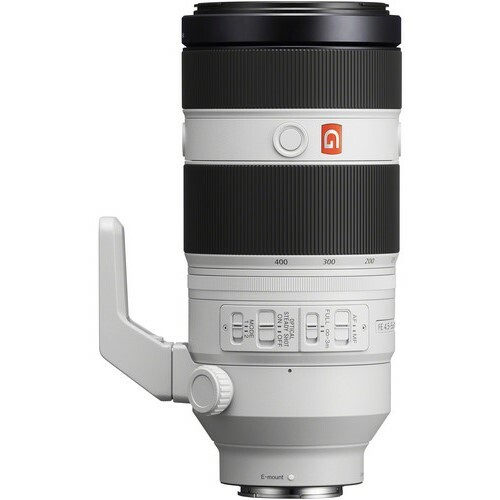 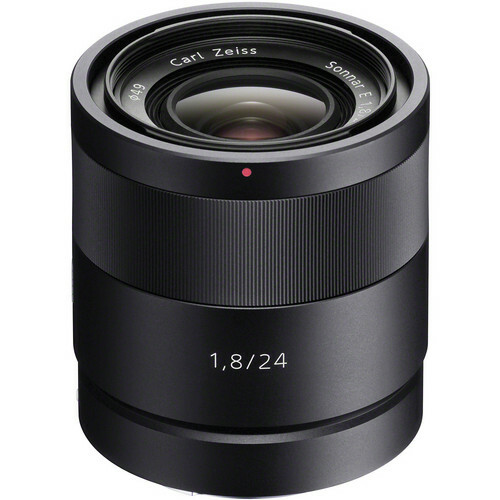 The first super-telephoto zoom in Sony's flagship G Master series covers a versatile 100 mm to 400 mm range. 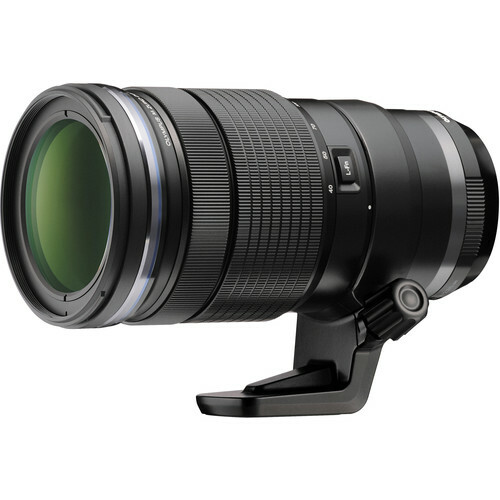 With extraordinary resolution and fast, precise autofocus it lets you capture distant action with outstanding quality and immediacy. 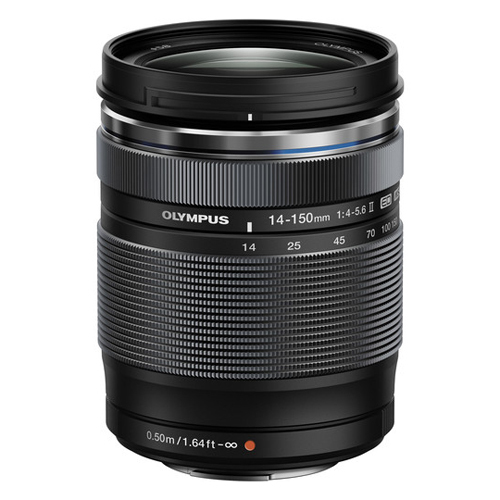 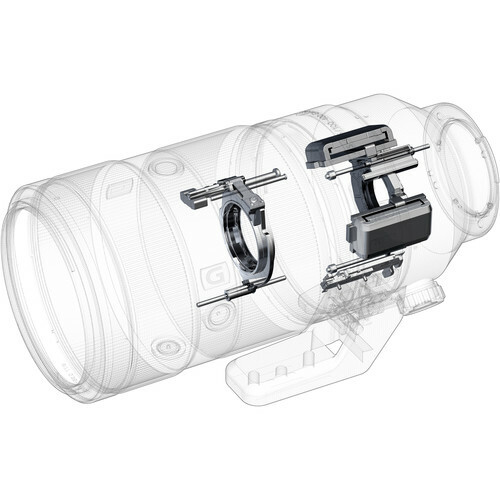 In addition to world-class image quality, this fine lens offers the mobility, reliability, and operability that professional applications demand. 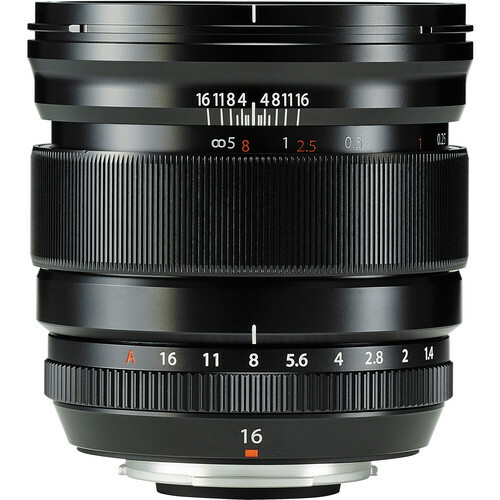 Precision G Master optics ensure consistently high corner-to-corner resolution at any focusing distance throughout the lens' zoom range.